Price excludes only Registration & stamp Duty. 1330.00 sqft. - 1873.00 sqft. See the vibrant colours of nature in all their glory. Start and end your day overlooking a placid lake. Listen to the sounds of rustling leaves and rippling waters. Sounds too good to be true? 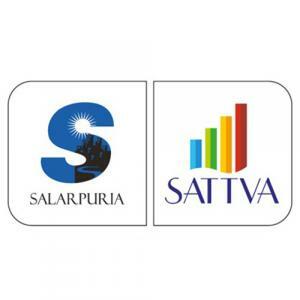 Head to Salarpuria Sattva Celesta – A heavenly lifestyle for those who seek the urban life and at the same time yearn for the cool serenity that nature offers. 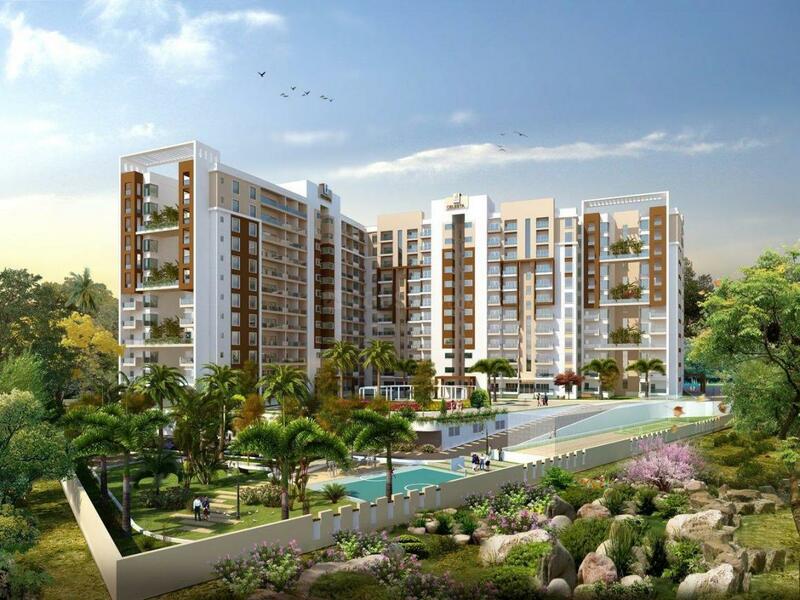 Built with 70% open space, this Griha certified project is ready to move in and is an ideal lifestyle in the lap of nature. Built alongside the calm Krishnarajpuram lake and adjacent to the 6 lane Old Madras Road highway, Salapuria Sattva Celesta is ideal for those who seek the dual benefit of living in the city and still find peace and tranquillity of the outskirts. Its design incorporates global best practices of environment and ecology preservation to give you a truly well-planned home. Rush, only a few homes left! Krishnarajapuram or K R Puram is a suburb of Bangalore located in the eastern part of the city. It has a large number of government offices. The 50-year old Indian Telephone Industries (ITI) is a major landmark in the area. K R Puram is in close proximity to the IT hubs of Whitefield and Marathahalli and is surrounded by Kuvempu Nagar, Dooravani Nagar, A Narayanpura, B Narayanpura and Pai Layout. 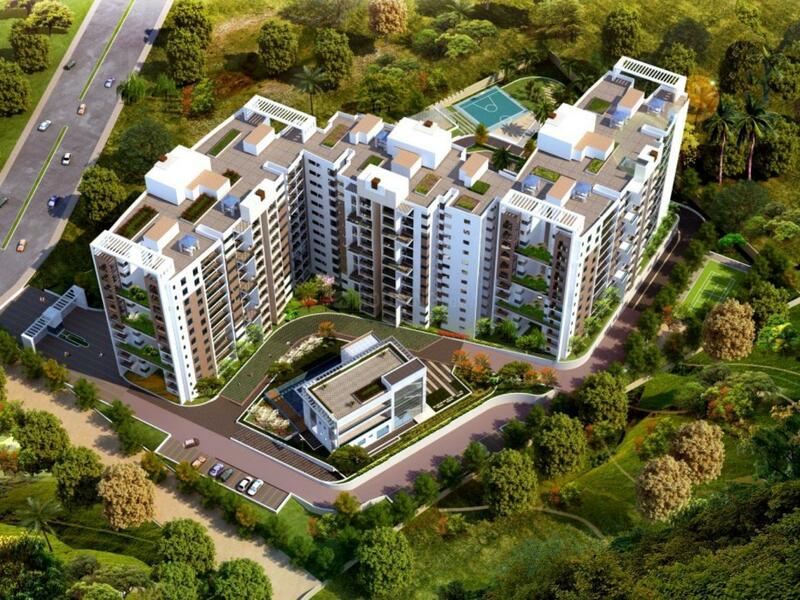 This fast growing locality of Bangalore is in close vicinity of ITPL. Vengaiana Kere Lake, another major landmark in KR Puram, now boasts of an adventure park called Fantasy Lagoon. The Yelemallappa Shetty Lake near Medahalli, one of the largest lakes in Bangalore is situated just outside the eastern limits of KR Puram. The historic Mahabaleshwara and Rama Temple complex is also located just adjacent to the lake. The temples of Kashi Vishweshwara and Kote Venkataramana are also located in the area. KR Puram is also referred to as the Garden City Skyway Bridge. Located on NH 4, it is also regarded as the busiest highway connecting Bangalore with Chennai. K R Puram has a number of well-known educational institutions including Navadeep English High School, Cambridge School, Amar Jyothi Women's College and Cambridge Institute of Technology. Reputed hospitals in the area are N M P G Hospital, Sri Ramakrishna Hospital, Manipal Poly Clinic and KR Puram Super Speciality Hospital. 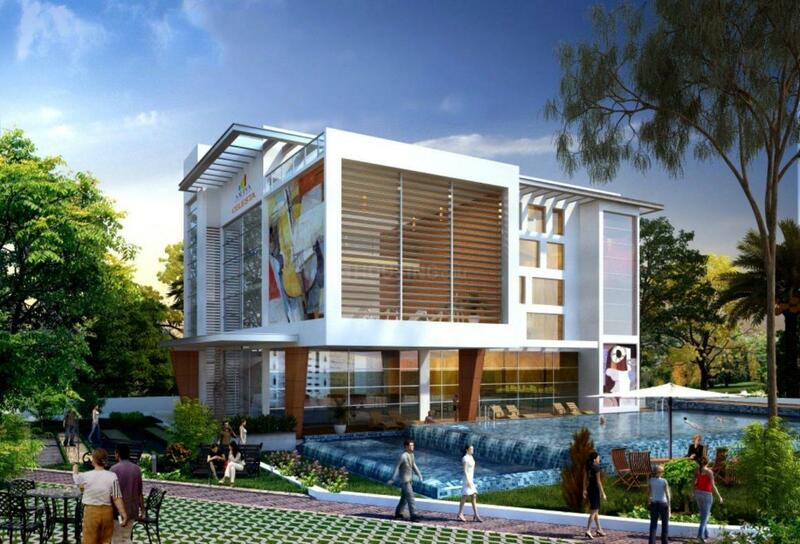 Total Mall and Phoenix Mall located close to KR Puram offer residents a number of options for shopping.